THIEN HA SEAFOODS CO.,LTD was establish and operated in 2007 . we are one of the best supplier about Pangasius in Mekong Delta in Viet Nam. 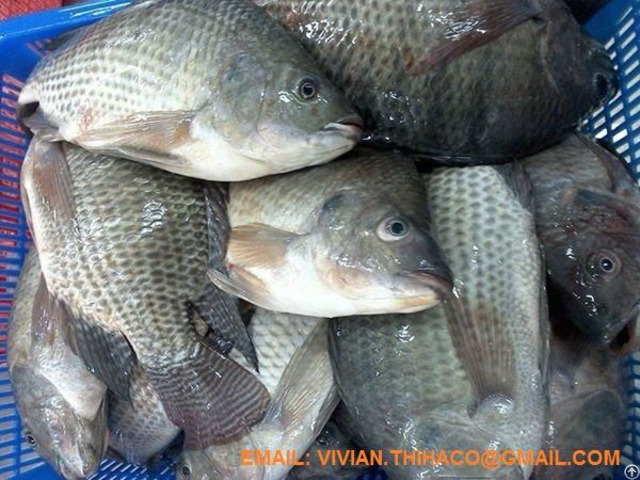 We specializing in farming, processing and exporting seafood (Tra, Basa fish) with the best quality , suitable price. Our factory located on My Tho Industrial Park, nearly Tien river, where we have many advantages for exporting about Pangasius. Our capacity is about 80-90 tons raw material per day and with big farmings about 80-250 ton per pond. 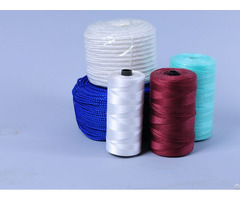 We are supplier high quality products for all clients over the world. 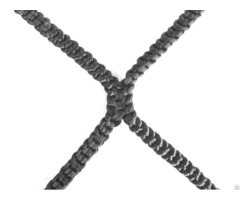 The quality of raw material is a key issue. So, we controlled very carefully and colected the farming that certified quality standard by authority. After that the products will be processing and control very carefully by workers and quality controllers. Prestige and quality and service are our business. And we hope that our product will bring for you a satisfy with the best things for THIEN HA SEAFOODS CO.,LTD. *Our main markets : Canada, USA, European countries, Asia countries and Middle East countries,….